We are well equipped to receive your breakbulk and containerized cargo. Our 6 Port facilities are ready to handle any volume and meet any deadline that may be placed on your cargo. 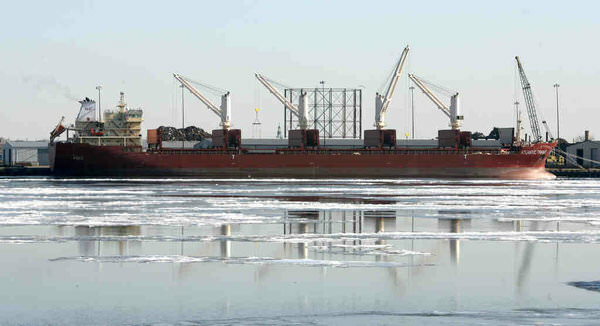 We coordinate between South Jersey Port Corp & D.R.S. to receive and discharge your vessel into our facilities.